Costco | Pre-Order 50-Count Valentine's Day Roses as low as $49.99, Shipped! 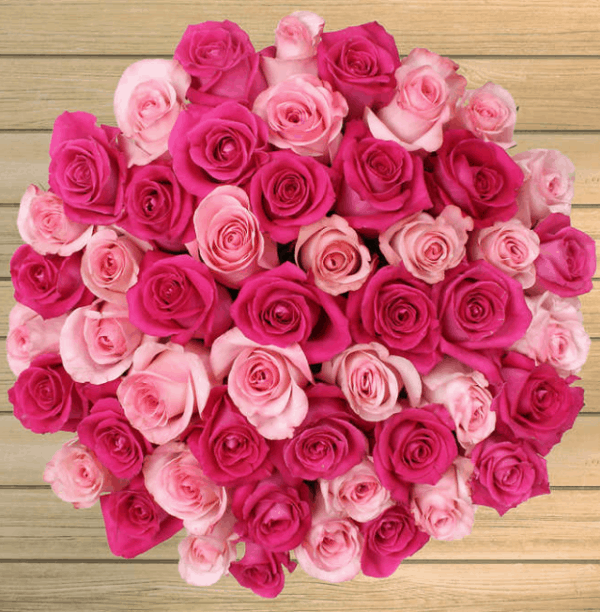 Costco | Pre-Order 50-Count Valentine’s Day Roses as low as $49.99, Shipped! February 11, 2019 by Laurie 2 Comments This post may contain affiliate links, which means if you click on a link and purchase something, I may earn a small commission (at no additional cost to you.) See my disclosure policy HERE. Love this one! 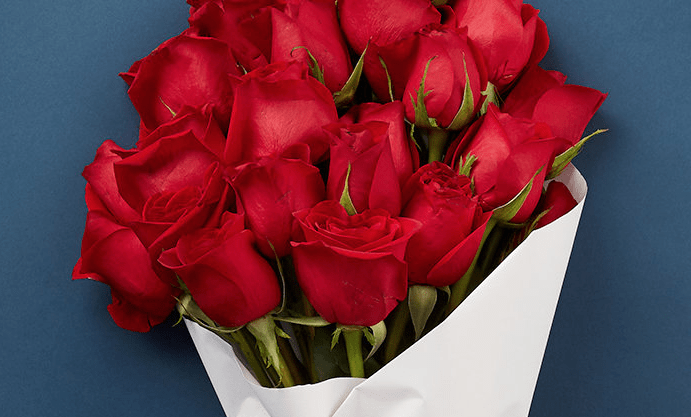 Right now Costco members can pre-order 50-Count Valentine's Day Roses for just $49.99 shipped! Non-members will pay $52.49. Valid for delivery on 2/8, 2/12, 2/13, or 2/14. GREAT price! I’ve purchased flowers, twice in the past, from Costco and have not been pleased. Both times, the flowers died in 3-yes three- days. I returned them each time, but the embarrassment and hassle has made me less than eager to get them from Costco again.